Thinking of eloping? 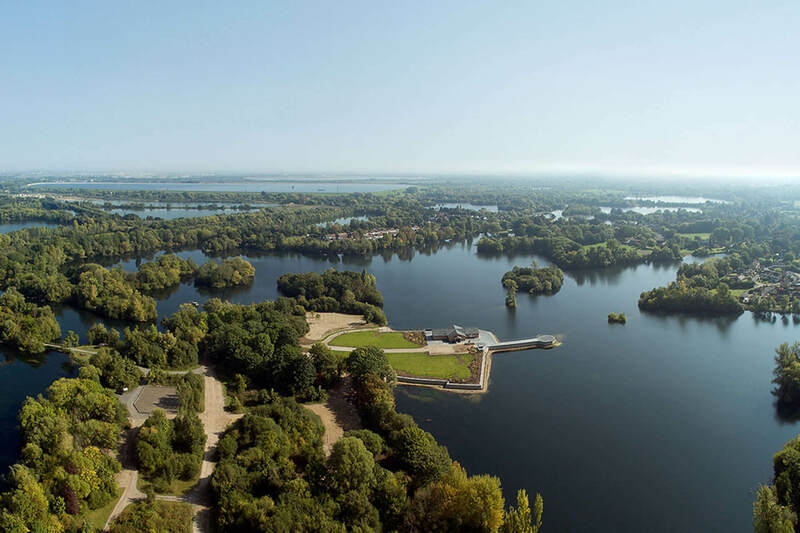 Our very own British Isles are giving exotic destinations a run for their money – think chartered boat trips, scenic surroundings and the ability to stroll around your very own private island. Save yourself from the busy airports and host a party on one of these unique historical British islands. 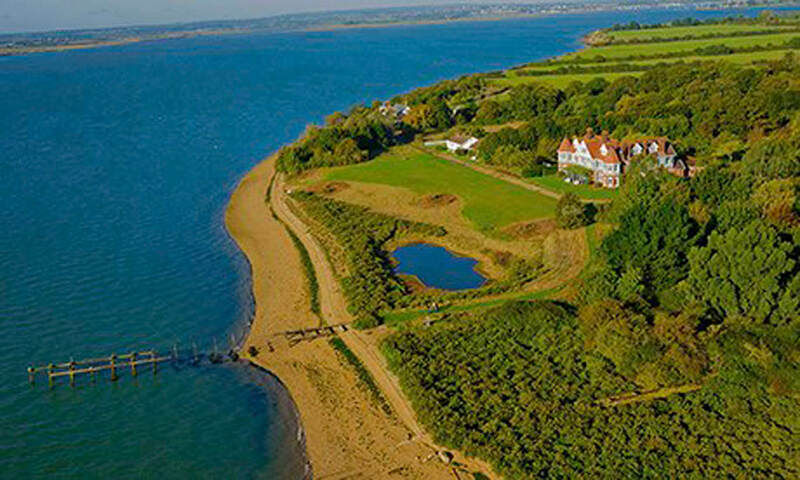 Further South… No need to pack your crew jumper and wetsuit, the Isle of Wight is no longer just a place where Grandparents took you to buy your annual pair of sailing shoes. Thanks to an abundance of trendy pop up restaurants and bars (shout out to Spook!) 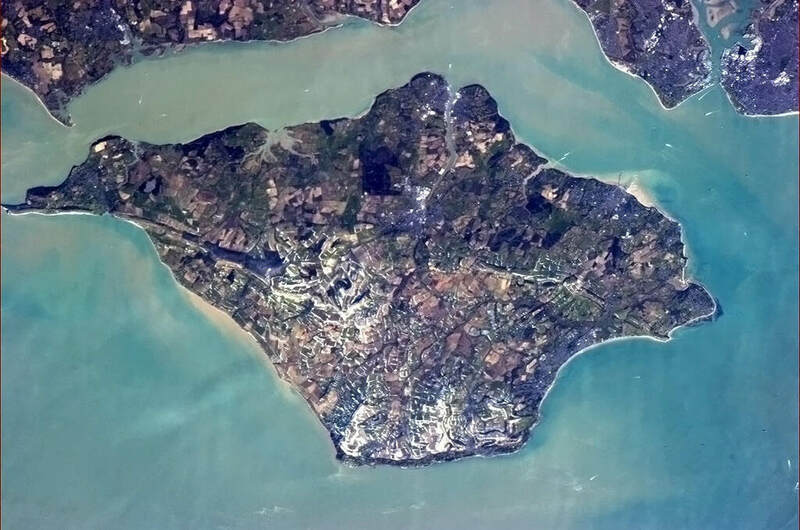 cropping up, the island is fast becoming the English Channel’s answer to the King’s Road. Reluctant to leave your beloved capital? 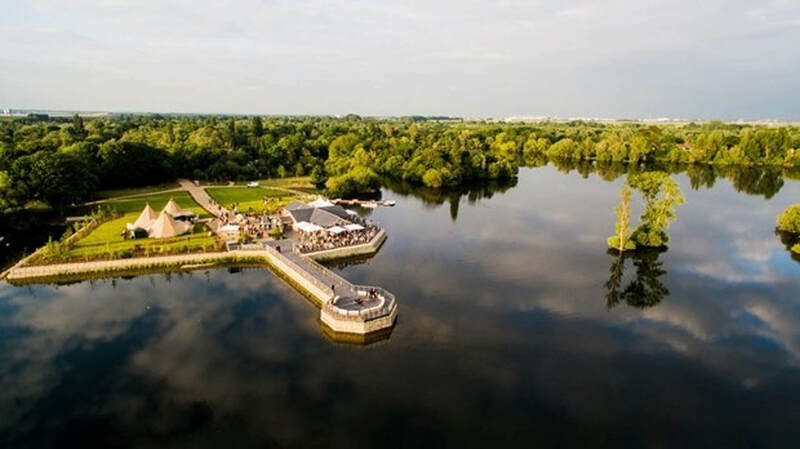 Amber Lakes is just a short drive from London but with fresh water lakes and your own private jetty you’ll feel a million miles from the murky Thames. 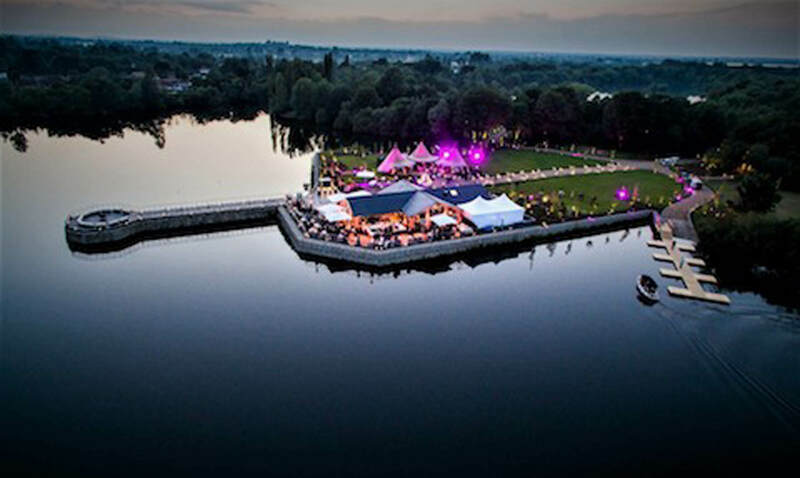 There’s a luxurious Scandinavian style lodge and a jetty fit for a firework display so you can really pretend that you’re entertaining abroad.